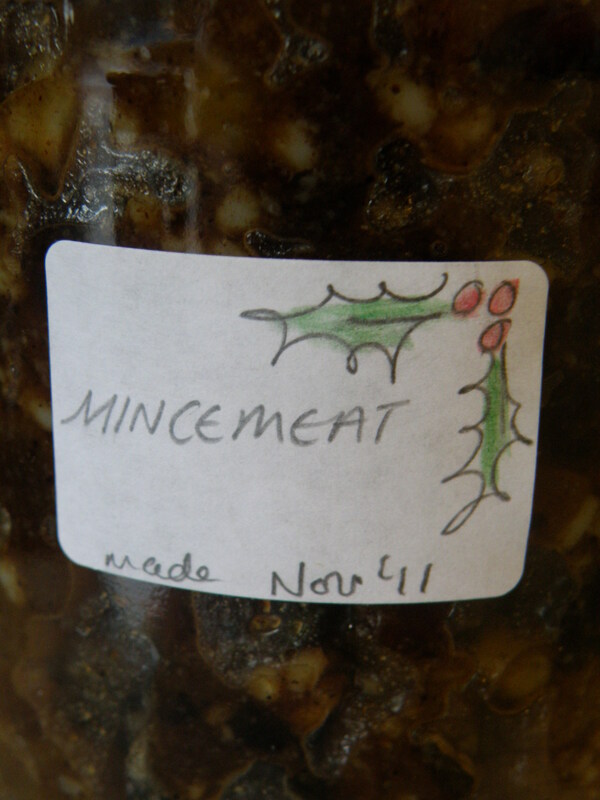 Every year I like to make as much “homemade” as possible for the coming Christmas and one thing I always make is Mincemeat, mmm I can taste the mince pies now! 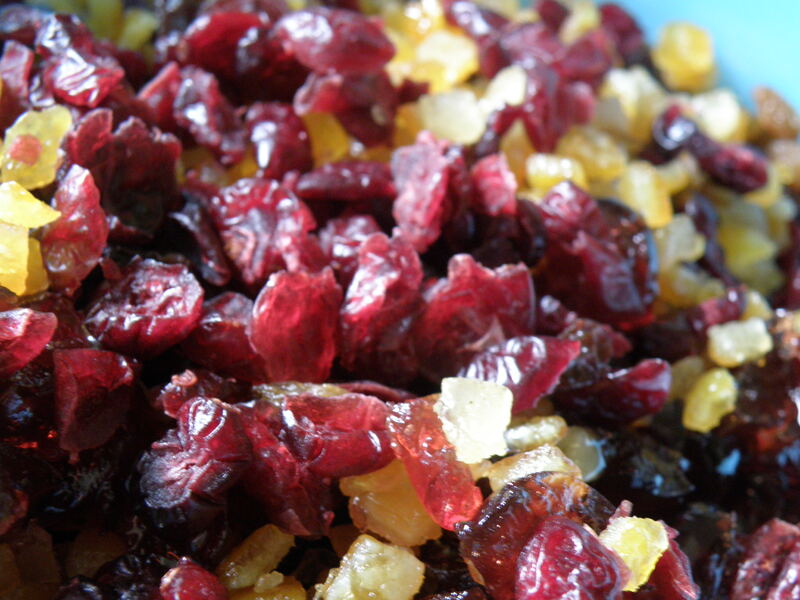 It’s good to make this now (or even sooner if you can) to give the delicious mixture time to “mature” and time for the flavours to develop so don’t wait about if you can help it. 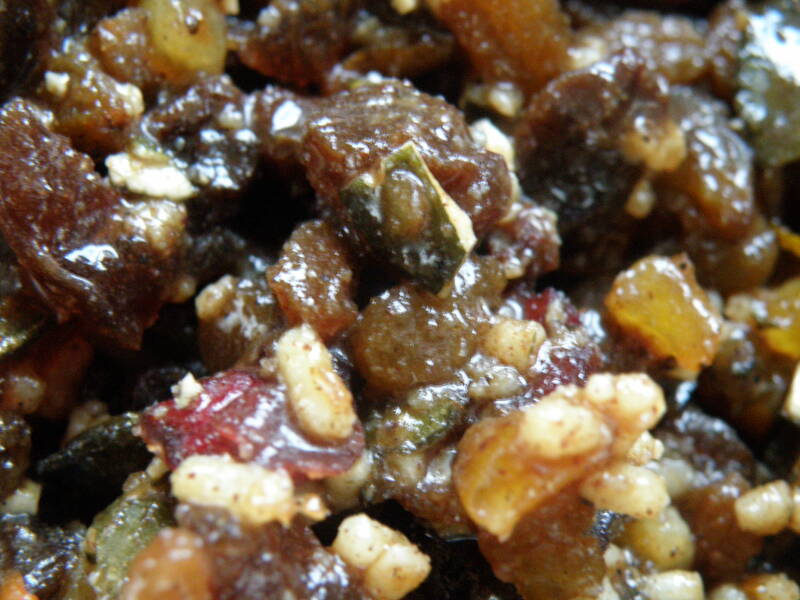 Mincemeat is really very simple you can vary what dried fruit you use and which booze you prefer, add “extras” like nuts (obviously not for us), seeds, stem ginger the possibilities for experimentation are endless. 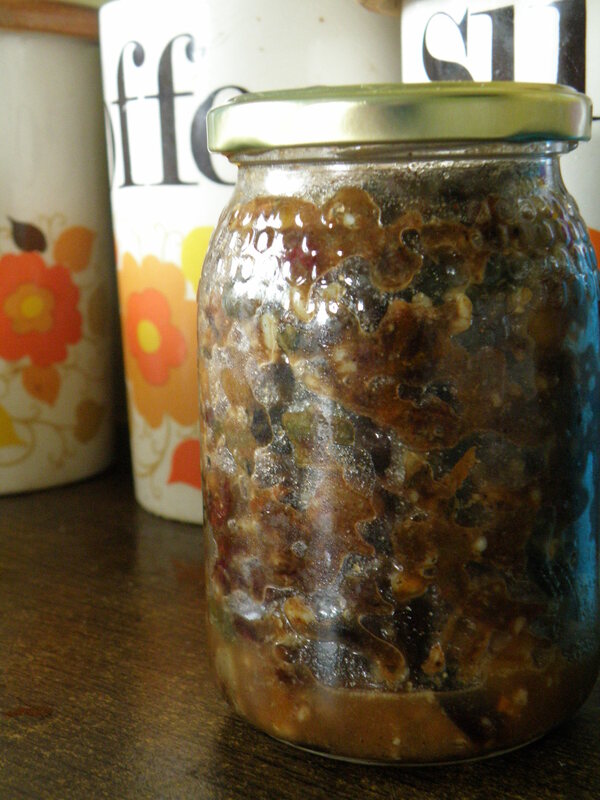 Below is the recipe I have worked to this year, feel free to try it as once you put it into jars this lovely stuff will last til the Christmas after this one and it will also makes a lovely gift so don’t be afraid of the amount it makes. Vegan’s/vegetarians please note I use beef suet. This is mainly because of the fact the veggie version is not ok for my little allergy boy but please do use what suits you. 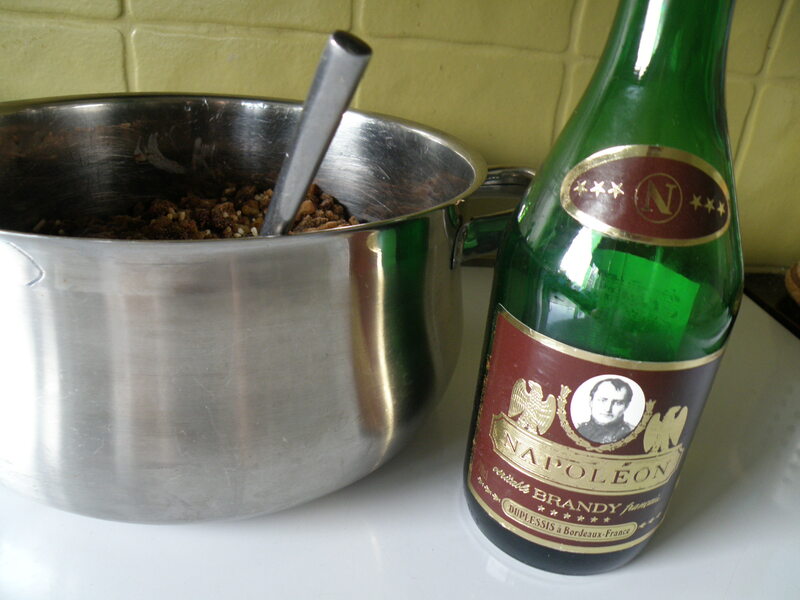 I use brandy in mine as I really love the flavour but you could use whisky, cointreau, port, sherry…. 1. 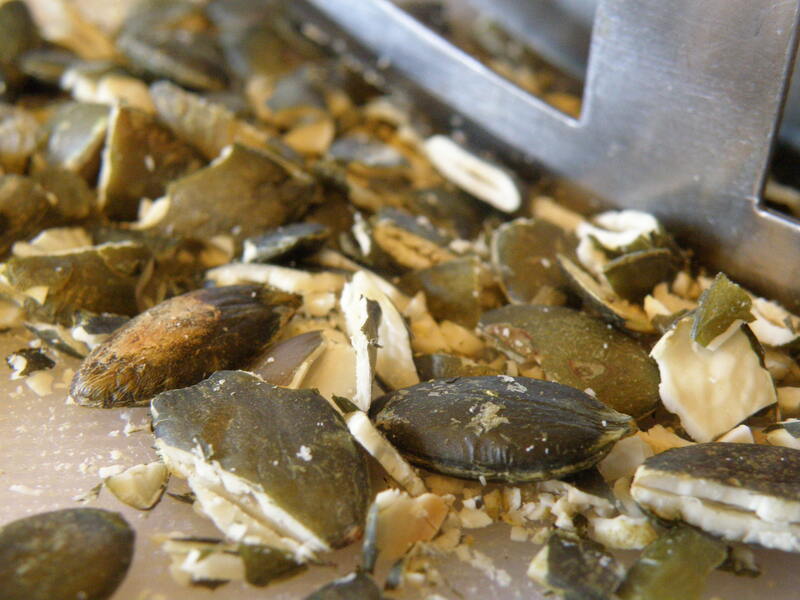 Mix all ingredients except the pumpkin seeds in a big bowl. 2. Dry roast pumpkin seeds in a frying pan over a medium heat until they start to smell nutty, this shouldn’t take too long. Put aside to cool. Once cool chop then mix into the other ingredients. 3. 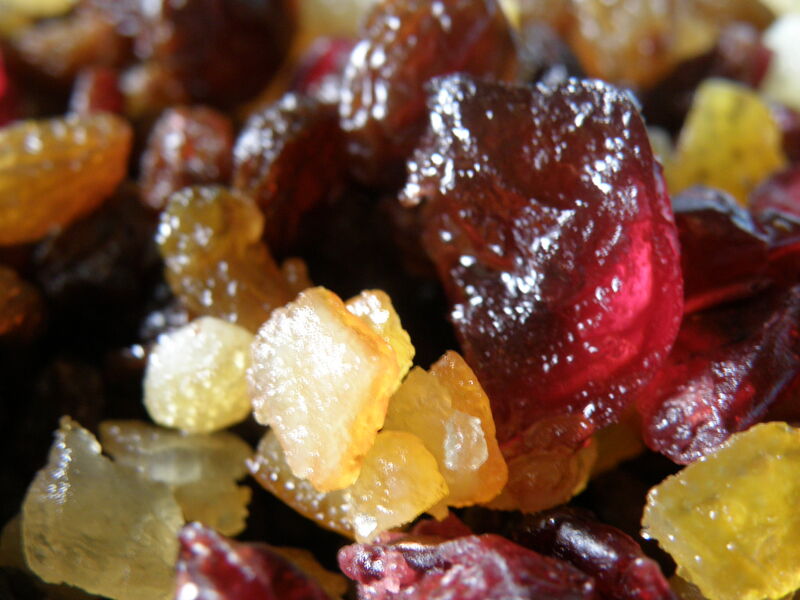 Leave in bowl (but cover) overnight and give a stir every now and then to help the flavours “mingle”. If it makes you feel better you can put it in the fridge. 4. The next day spoon into sterilized jars. Push as much in the jar as you can then (optional) pour a tbsp of alcohol over the top, seal and store somewhere cool and dark. This should keep for a good few months, even a year. Mmm these look fab, can you get all of your ingredients easily in Belgium? I’ve had to get the inlaws to send me boxes of suet in the post for my christmas pud and mince pies. and instead of suet you can grate lard apparantly…..